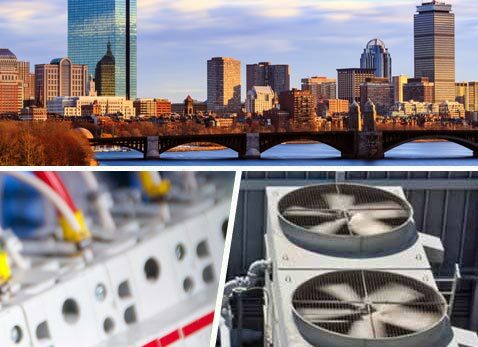 UA Mechanical Services is the premier Mechanical and Electrical company in the Boston metropolitan area, providing a complete combination of experience in these services. 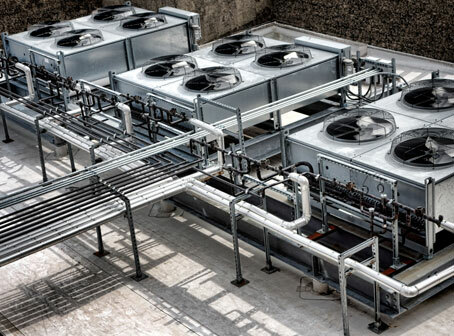 Our expertise sets us apart from the competition, and we provide a complete turnkey solution that includes Mechanical, Electrical, Fire Alarm, Plumbing, Building Automation and more. One stop shop for Mechanical and Electrical with 24/7 access to dedicated staff. We offer solutions that reduce overhead expenses and increase savings. Local 537 and Local 103 trained technicians provide outstanding service to the Greater Boston area. Our goal is to provide you with one source for all of your mechanical and electrical needs. We can truly anticipate all of your property's daily needs as well as any renovation changes that might impact your property systems and respond quickly. Our environmental awareness is at the forefront of our business and therefore we offer energy management and automated solutions that reduce your fuel usage and lower costs.